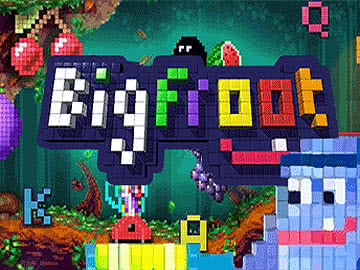 The Bigfroot video slot uses an 8-bit, pixelated graphical style along with a bigfoot theme to give players a visually appealing way to win big. During the 1980s, video games really started to emerge as a huge market, and 8-bit pixelated graphics were the norm. It became a huge sign of the culture of the time, and the Bigfroot video slot by Saucify uses this style of graphics as a throwback to the time while putting a spin on it with a bigfoot theme. The name Bigfroot comes from a combination of bigfoot and fruit, which in turn comes from the fruit symbols shown in this game as thei own throwback to early three-reel fruit machines. When you load up the game, you’ll see five horizontal columns separated by vines in a bit of a forest or jungle theme. These five reels have three rows that cut across them, and there are 25 paylines available. You can choose fewer than 25 to play with, but it’ll hurt your RTP percentage, so we recommend against it. As far as changing your bet sizes go, you can pick coin sizes that go from $0.01 to $0.25 apiece, and you can also wager as many as five coins on each of the 25 paylines. 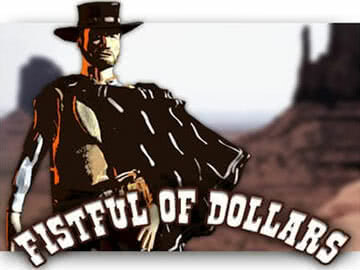 This leads to an overall betting range that begins at $0.25 per turn and goes all the way up to $31.25. This will cover virtually any level fo stakes that players would want to play with a lot of options to customize exactly how much you bet on any given spin. Bigfroot is the purple guy with big arms who shows up on the reels. You’ll find him on each reel, and the’s the wild symbol in this game. 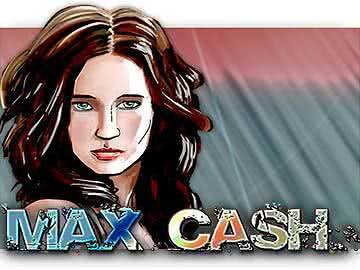 He’s responsible for the largest payout you can get in this slot with 5,000x being given away for five of a kind. You can score a secondary jackpot of 1,500x for four of a kind. Pays for three of a kind or even two of a kind are also available at 200x and 10x, respectively. A big source of value in the regular game mode comes from the fact that this is also a wild multiplier. Every single winning combination (other than all wilds) that includes at least one wild will be multiplied by a factor of two. The scatters are the only symbols in this game that the wild does not substitute for. There are two different scatters in the Bigfroot video slot. The first is the smiling, square face symbol. These symbols give you chances for payouts no matter where they show up on the reels. Three of a kind pays 7x, four pays 50x and five gives you 150x. What’s important to note is that these wins are multiplied by your total wager, so the top pay of 150x for five is like a 3,750x line bet win, making it the actual second-largest win available in this slot. A pixelated blender shows up on the reels as a scatter symbol as well. Five of a kind pays 50x, four gets you 25x, and three will pay you 3x. Five of the blender is like a 1,250x line bet win, so there are effectively four winning combinations in the game that give you a four-figure payout. Three or more of this blender anywhere on the reels will also give you a set of free spins when playing the Bigfroot slot machine. Three of them get eight free spins, four get 12 free spins and five awards you with 15 free spins. You get a 2x multiplier during these free turns, and that combines with the wild multiplier to give you total multipliers as high as 4x total. What’s more is that you can re-trigger the free spins during this bonus round, so that adds in even more potential value. Players will find that there are six different fruit symbols in this game that give mid-level payouts. Five of the watermelon gives you a solid 200x win, and that drops slightly to 150x for five of the orange. Five plum symbols will earn you a win worth 100x as well, and it’s easy to see how these pays could keep you afloat while you shoot for the bigger jackpots available in the game. Moving down a bit, you have an 80x win for five of the bunch of grapes. The cherries, one of the most iconic fruit symbols in all of slots, come out of the gate with a 60x payout for five, and you can score 50x for five of the lemon symbols. All six of these symbols appear in a pixelated fashion that really matches with the rest of the graphics and that pulls together the bigfoot and fruit machine motifs that have combined to create the Bigfroot video slot in the first place. To cover the rest of the bottom end of the pay scale, there are four different card rank symbols. You can get 40x for five of the yellow A symbol, and five of the blue K symbol gets you 40x as well. A 20x prize is yours for five of the red Q or green J symbols too. These payouts are a bit on the low side for what five of a kind wins normally get players in video slots, but with so many symbols available in the game as a whole, it makes sense. The pixelated graphical style stands out as being high-quality and atypical. The multiple scatters make it easy to hit wins, even if the symbols that make them don’t line up on the same payline. 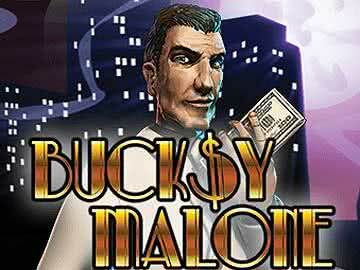 The free spins bonus feature with multipliers gives some serious value, especially considering the wild multipliers. 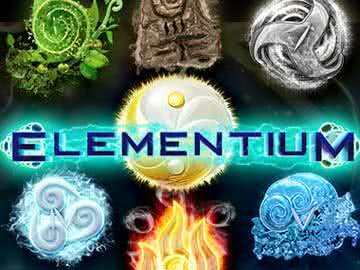 There is an overwhelming number of symbols in the game that can be difficult to keep up with. The payouts for five of a kind of the lowest symbols are very low to the point that it may disappoint players who think they’ve scooped a more reasonable win. Saucify’s Bigfroot video slot has a very fresh visual theme that stands out in an industry that seems to center around just a few particular graphical styles. The gameplay elements are top-notch as well. With the multiplier-based features and lots of top-level payouts, this is definitely a game that players will get a lot of mileage out of, and it’s definitely one of Saucify’s top titles.